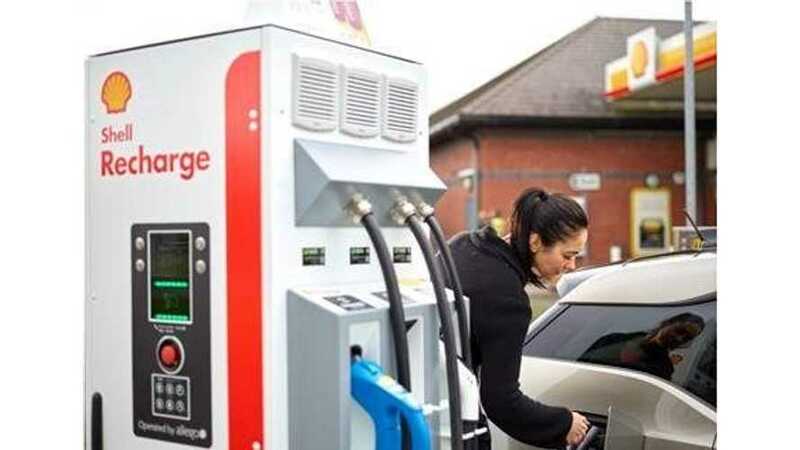 Shell has officially launched its "Shell Recharge" service in UK, offering 50 kW multi-standard fast chargers (CHAdeMO, CCS Combo and AC Type 2) at its fuel stations. At launch today, there are just three stations available - at Shell Holloway (London), Shell Whyteleafe (Surrey) and Shell Derby. A total of ten to be installed by the end of this year (a further seven locations within Greater London and Reading). The locations have been chosen because of their proximity to main driving routes. 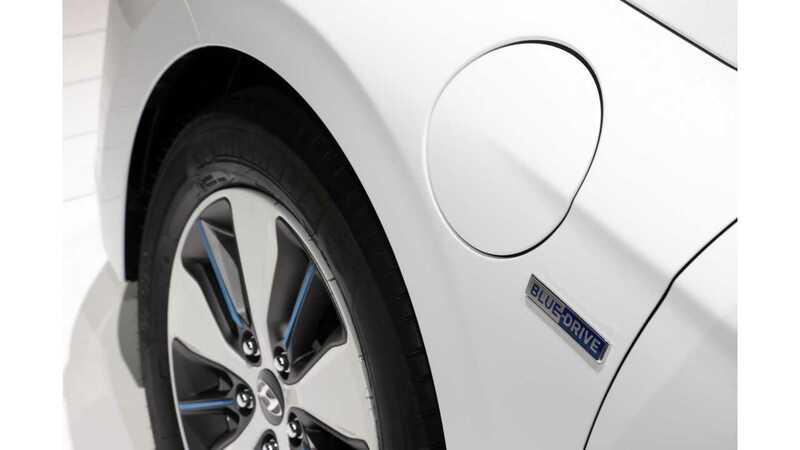 Earlier this week, Shell acquired NewMotion charging network, as part of broader campaign to make company EV-proof. Soon Shell Recharge is also to be launched in the Netherlands.